The Acme ® 211.5 Sonec Working Dog Whistle is ideally suited to Retrievers and Labradors with a single frequency of 4850Hz. 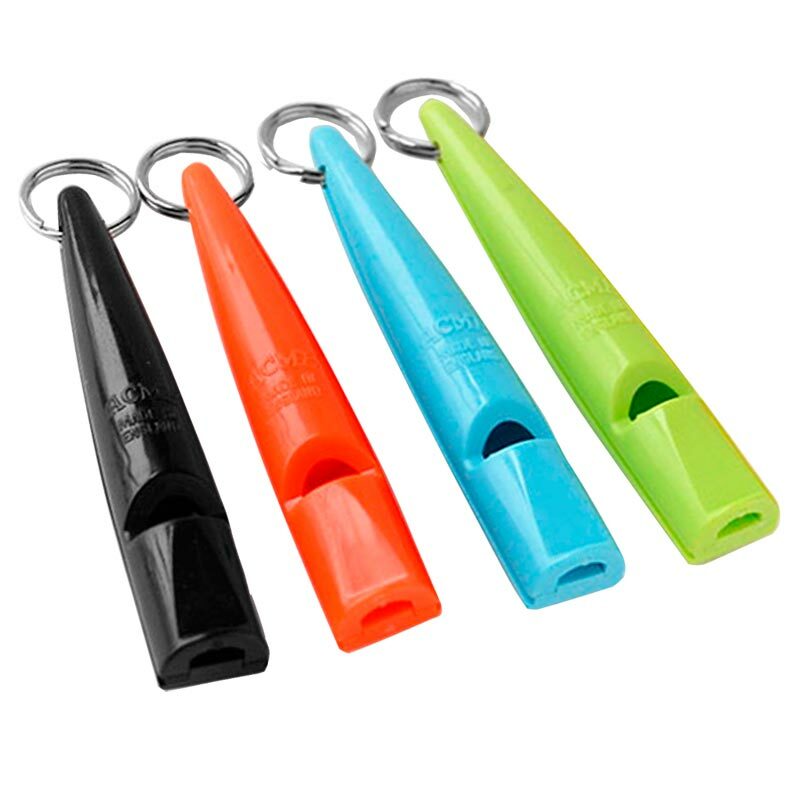 I was doing a lot of research as a first time dog owner and came across ACME - a fantastic whistle! I even bought a pink one for my wife!